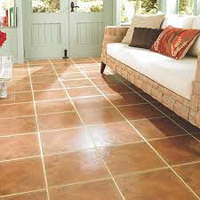 We offer elite flooring installation here at Mid Florida Home Repairs. 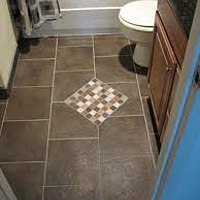 Whether you need Laminate, Tile, Hardwood or Travertine we've got you covered from start to finish. 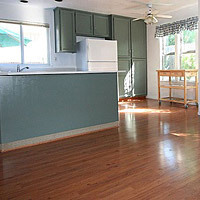 Our experts have many years of experience and the knowledge to get the job done right the first time. We can assist you in making the decision of which type of flooring is best for you and your needs and what fits your budget. Our relationship with local suppliers guarantees you get the best price around. We GUARANTEE customer satisfaction. 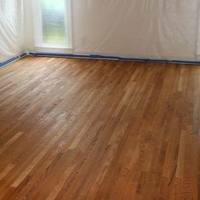 So give us a call today to get that flooring project underway!